Did you know that there are certain foods can eat that will help speed up your metabolism (i.e. make your metabolism work more efficiently?? Well, below is a list of specific foods that will just do that! Why is speeding up one's metabolism important? 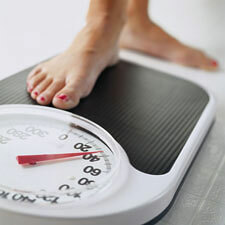 Well, for those who are looking to lose weight, a higher metabolism might help them achieve weight loss. But a higher metabolism is also useful for someone who does not aim for weight loss. 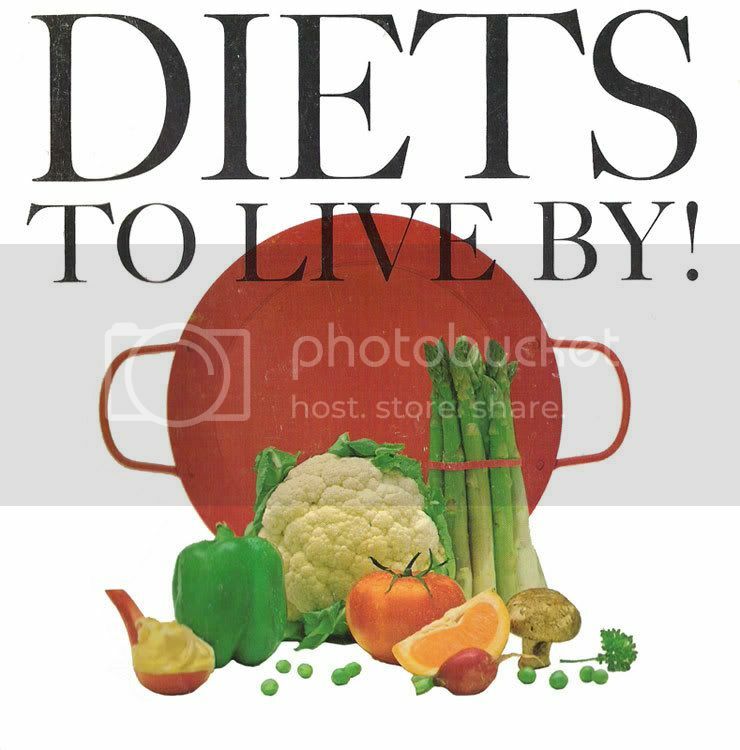 Basal metabolism – From 60 to 65 percent of calories you eat daily are spent keeping you alive and providing basic energy for life support. If you were to lay in bed all day, you would still need these calories to support basic body functions. Physical activity – 25 percent of your calories go to movement and physical activity. Thermic effect of food – About 10 percent of calories are spent processing the food you eat. For example, if you eat 2000 calories a day, you should be burning 200 calories a day simply eating and digesting your food. The following list of foods will help boost the thermic effect of food. Fruits such as grapefruit have been shown to help us burn fat and keep metabolism high. 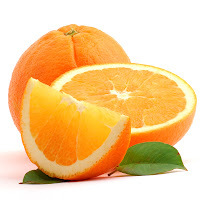 This could be related to the fruits’ high amount of vitamin C, a component that again, reduces insulin spikes. Foods that are high in Omega-3 fatty acids are a great way to speed your metabolism. These acids reduce the production of a hormone called leptin, a natural chemical thatlowers metabolism. Animal studies done at the University of Wisconsin found that lab mice with low leptin levels produced faster metabolic rates than mice with higher levels of the hormone. Another study done by the Mayo Clinic found that African tribes with a heavy fish-based diet had leptin levels up to five times lower than tribes that did not consume fish. Please keep in mind that there are many other nutritional sources of Omega-3 fatty acids, besides fish. These foods include many nuts and seeds. Hemp oil and flax seed oil are both great additions to your diet, as they are naturally high in essential fatty acids. A study done at the University of Tennessee found that people who consumed 1,200-1,300 milligrams of calcium a day lost almost double the amount of weight as those who were not getting enough calcium in their diet. 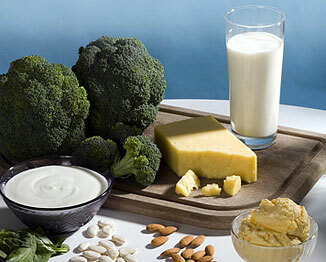 To help boost your metabolism, eat plenty of foods high in calcium. If you are unable to eat more of these foods, then you should consider taking a calcium supplement. Studies show that these two fruits help boost metabolism and speed up weight loss. A study done at the State University of Rio de Janeiro found that women eating three small apples or pears daily, lost more weight than women who did not. Apples and pears are also two fruits that you want to eat organic. 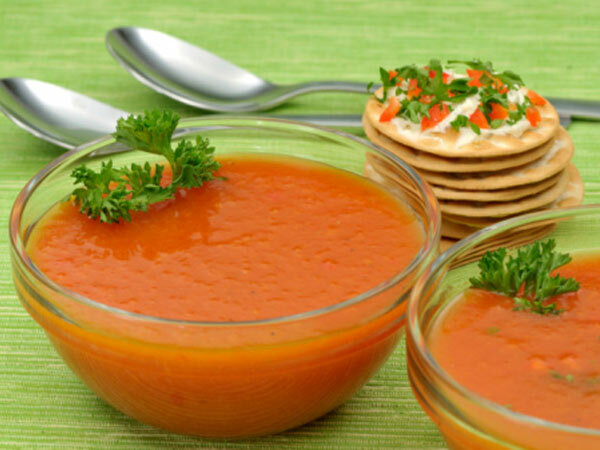 Studies show that people who eat soups eat less solid food with their main meals. 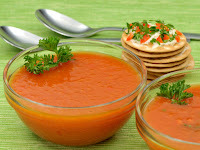 One study on soup done at Penn State University found that the liquid goodness offered a appetite reducing combination of liquids and solids that reduced intake of excess foods, speeding up the metabolism for fat burning. In the study, women chose one of three 270-calorie snacks before lunch. From cayenne to garlic to cinnamon, spices are one of the best ways you can keep your metabolic rates high. Especially speedy are the more pungent spices such as black pepper, mustard seeds, powdered onion and ginger. One Canadian study found the use of spices enabled people to burn up to 1,000 more calories daily than those not incorporating spices into their diet. 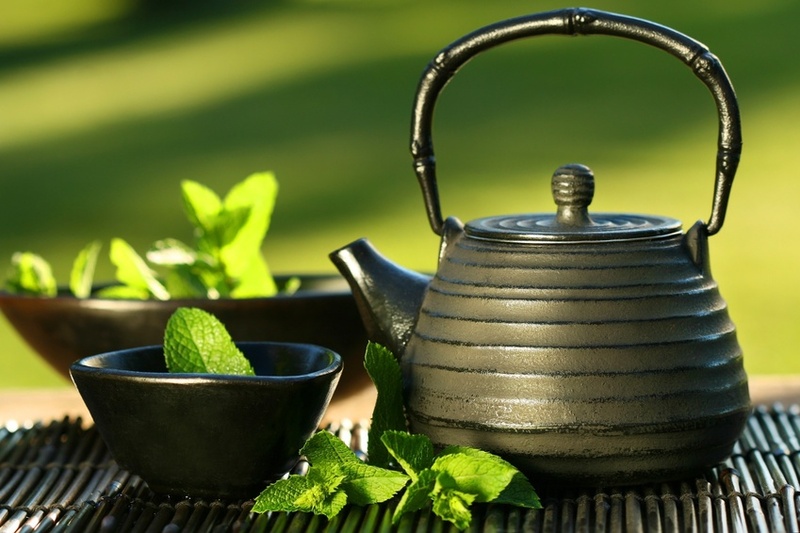 It is now becoming a well-known fact, through multiple scientific studies, that green tea extract significantly increases metabolism, as well as provide a variety of other health benefits. Not only is it delicious, but it’s also rich in the antioxidants needed for optimal health. Whole grains are chock-full of nutrients and complex carbohydrates that speed up metabolism by stabilizing our insulin levels. Slow-release carbs, such as oatmeal, brown rice and quinoa offer long-lasting energy, without the spikes associated with other sugar-rich foods. We want to keep our insulin levels low, as spikes in this chemical tell the body that it needs to begin storing extra fat. Jalapeno, habanero, cayenne and other forms of spicy peppers directly boost metabolism and circulation. In fact, eating hot peppers not only speeds up your metabolism, it also reduces cravings. This is related to its capsaicin content, a constituent that stimulates the body’s pain receptors, temporarily increasing blood circulation and metabolic rate. If you have ever experienced a bout of intense sweating after eating a particularly hot tamale, this shouldn’t come as a surprise. In fact, studies have shown that eating hot peppers can boost the metabolism by up to 25%, with the spike lasting for up to 3 hours. Yes you are right :) Fruits are necessary for our healthy !